After reading the messages in the new official Gmail app of Android 5.0 Lollipop, the decision is taken to save the message as archived or delete. 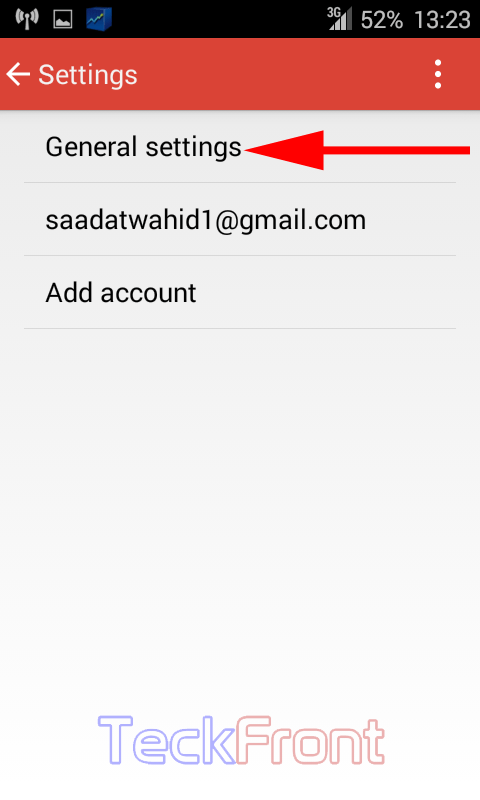 It is set by default in the Gmail app of Android 5.0 Lollipop to archive so that it may be referred again in near future. But, in addition to it, the feature includes that if the need be, you may decide to delete them instead of archiving it. To decide to archive message or to delete is easy to take if the instructions are followed. 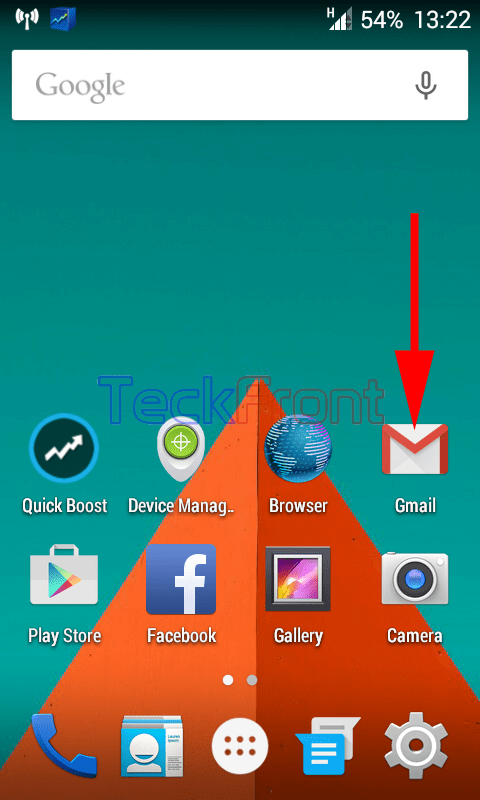 1: Tap the icon of ‘Gmail’ app on the Home screen of your Android 5.0 Lollipop device. 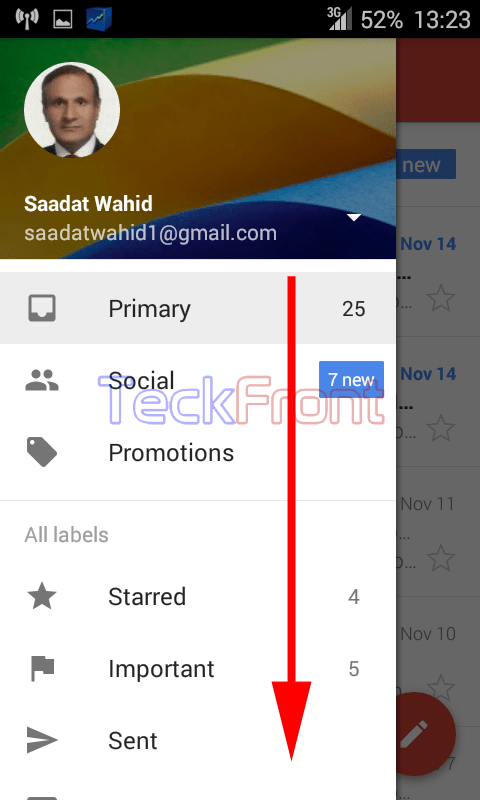 It will open up the inbox of ‘Gmail’ app. 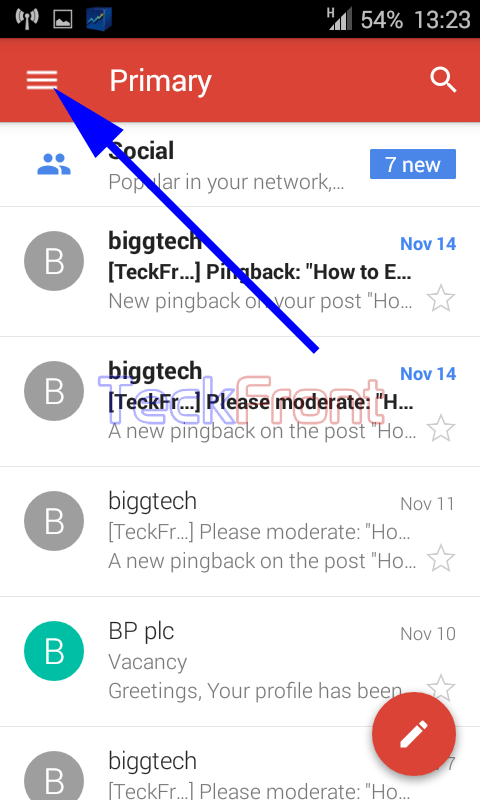 2: Tap the ‘Gmail Settings’ button on the top left corner of the screen. 3: Scroll down the account holder’s screen to the ‘Settings’ button and tap it. 4: At the ‘Settings’ screen, tap the ‘General settings’. 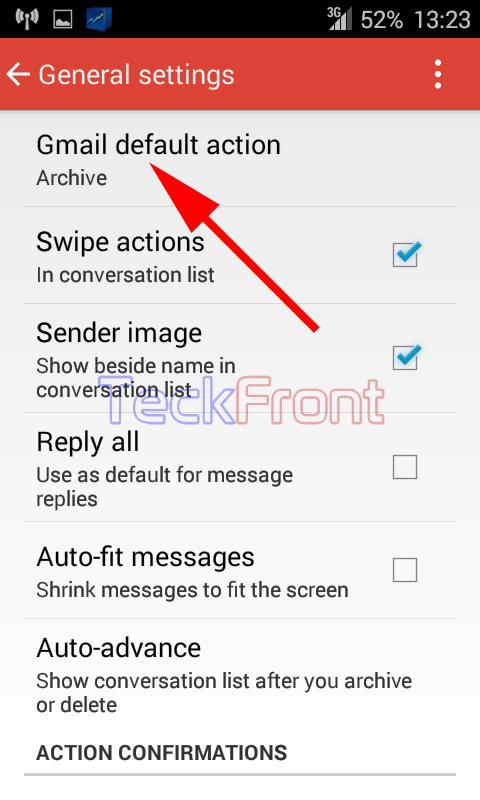 5: At the ‘General settings’ screen, see the status of the ‘Gmail default action’ is set as ‘Archive’. Tap to change it. It will open up a prompt, named; ‘Default action’. 6: See the default action is set as ‘Archive’. 7: Tap the ‘Delete’ to change it if you are willing to delete all the read messages, immediately. It will take you, instantly, back to the ‘General settings’ screen. 8: See the status is changed to ‘Delete’. That’s all! 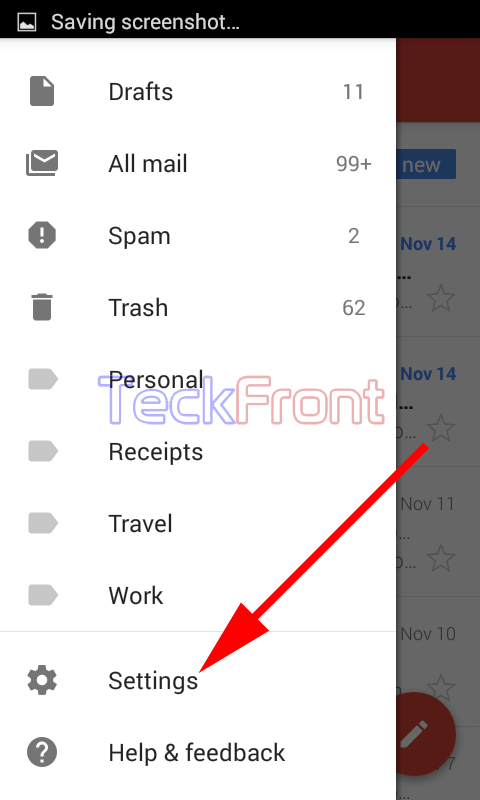 Newer How to Clear Search History in New Gmail App for Android 5.0 Lollipop? 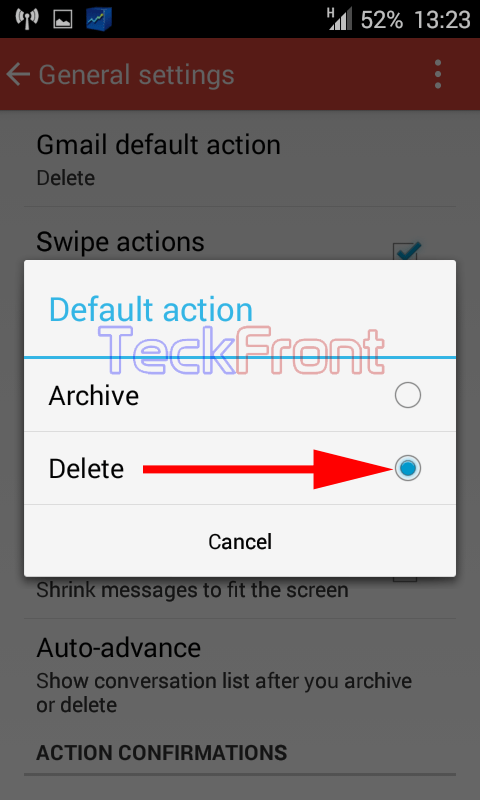 Older How to Show Language Correction Suggestions in Android 4.4.x KitKat Device?